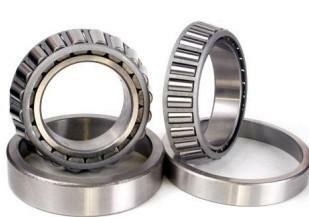 XR496051 achieves high rigidity despite the minimum possible dimensions of the inner and outer rings, it is optimal for applications such as joints and swiveling units of industrial robots, swiveling tables of machining centers, rotary units of manipulators, precision rotary tables, medical equipment, measuring instruments and IC manufacturing machines. 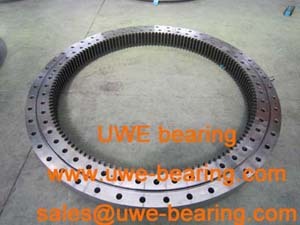 How can you buy XR496051 Cross Roller Slewing Bearing on the Internet? 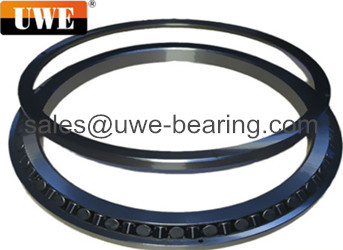 High quality XR496051 Cross Roller Slewing Bearing, Just click the button " Contact Now " to mention your purchase Requirement , Quantity and Contact Method of your requested Bearing Item No. XR496051. then click the button " Send " The web site will make your purchasing information sent to the supplier's mailbox, who will come to contact you upon they get your information at the first time.